Division Brewing is Arlington’s first locally owned and operated brewery. We provide true hand-crafted beer to the citizens and visitors of Arlington. 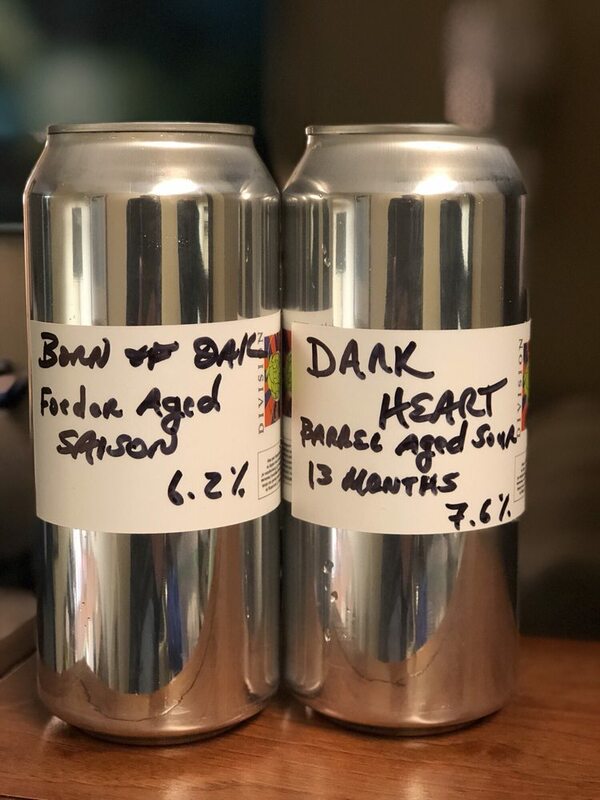 With a combined experience of over 20 years of home brewing beer and a strong local and neighborhood following, we are extremely excited to share our product with a wider audience.